This course covers the skills of legal research, including the identification of both primary and secondary sources of law. We will look at the various primary sources of law including case law, statutory law and laws promulgated by administrative agencies. We will also discuss the United States Court system to the extent necessary to determine which cases are binding in which jurisdictions. We will also look at secondary sources of law including American Law Reports, treatises, law reviews and legal periodicals. This course will also focus on legal writing including discussions of how to properly cite various sources of law and how to properly draft memoranda, briefs and motions in various courts and other legal proceedings. Appropriately cite cases, statutes and other primary and secondary sources of law. Determine which sources of law are binding in which courts in which jurisdictions. 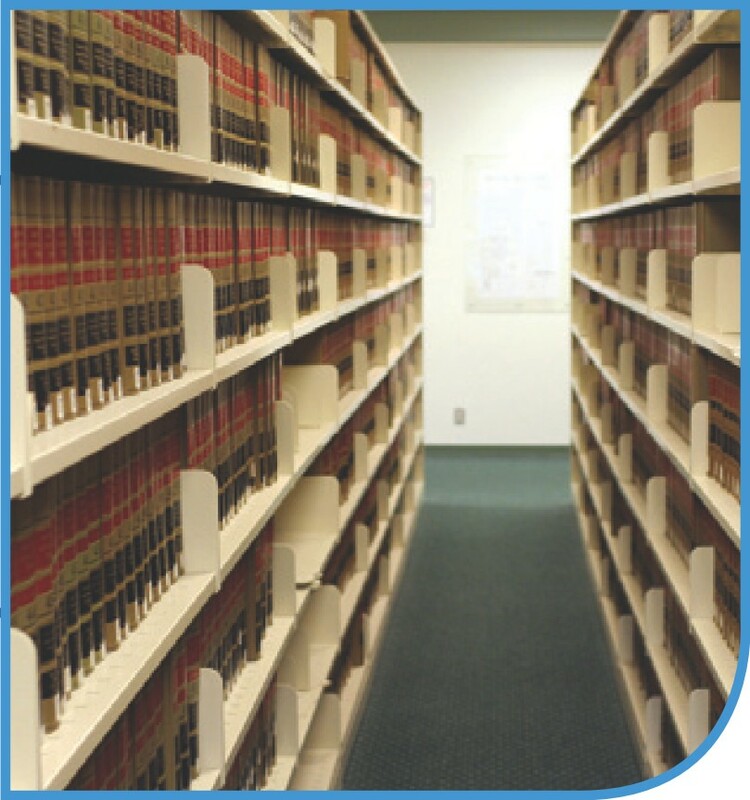 Conduct legal research, both in the law library and online. Access applicable statues and cases using a variety of online and printed sources. Access secondary sources of law such as treatises and law journals. Determine which secondary sources of law, such as restatements and uniform rules, are most appropriate in various substantive areas of law. Research procedural rules such as the Federal Rules of Civil Procedure and the federal rules of evidence along with various applicable state procedural rules. Analyze federal and state case law and determine which parts of the cases constitute dicta and which parts constitute binding case law. Craft a well-researched and well organized legal writing; including outlining, formulating a thesis, presenting appropriate law, drawing comparisons to the facts at issue and drawing an applicable conclusion. Organize a legal brief or memorandum of law to be written to a court. Draft letters to clients and opposing counsel. Avoid plagiarism and other intellectual property violations in legal writing.